Fornos Restaurant has been bestowed numerous awards and proclaimed by various national magazines as a "must" when dining out in New Jersey. 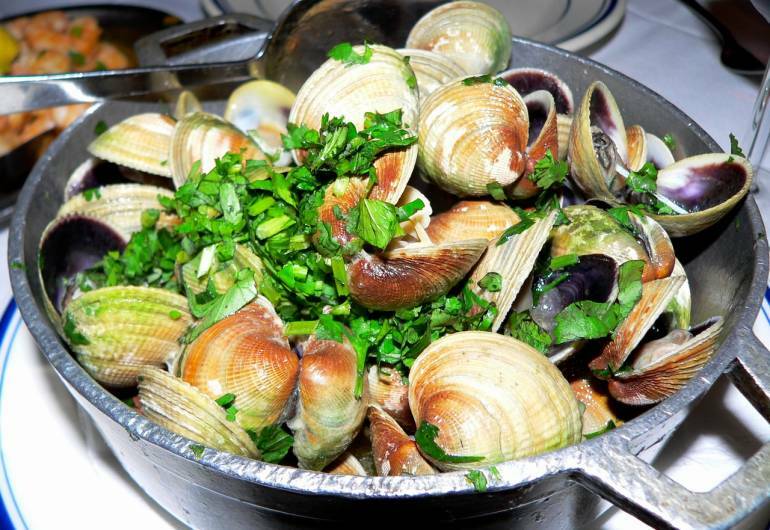 Enjoy fine dining in the heart of the Ironbound, with plentiful portions and great ambiance. 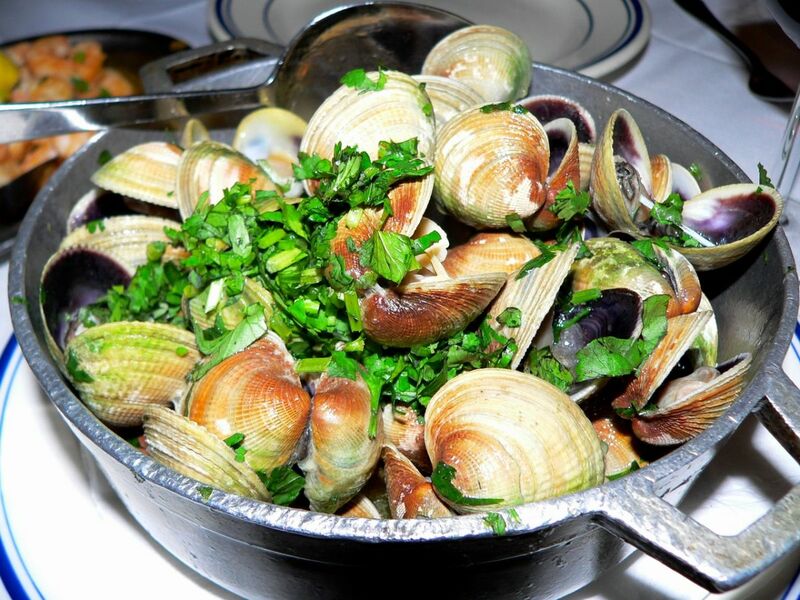 Their award winning cuisine is prepared with the freshest seafood of Spain, offering an extensive winer cellar with over 450 aged and vintage wines...some of the rarest Spanish wines in the United States. Hours of Operation: Lunch Monday - Friday: 11:30 a.m.- 3:00 p.m. Dinner Monday - Friday: 3:00p.m. - 10:30p.m. Saturday & Sunday: 12:00p.m. - 11:00p.m.